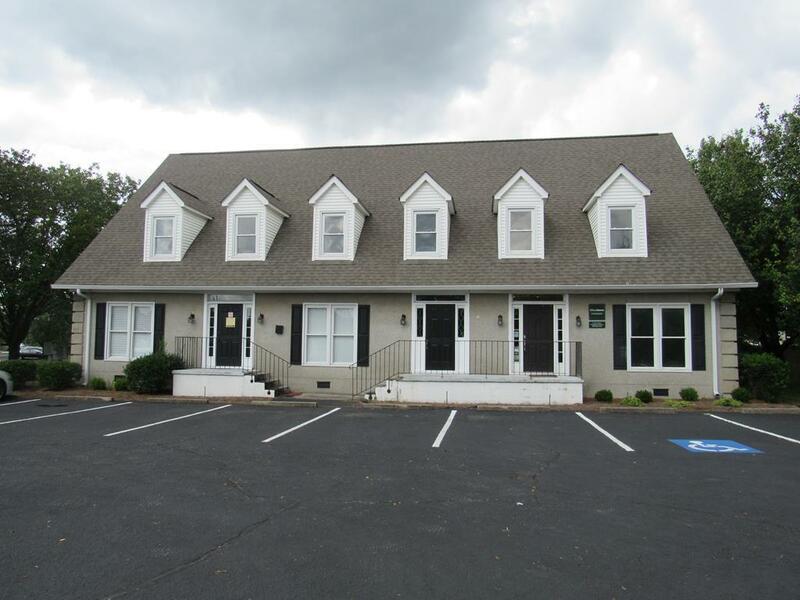 Freshly painted office space (Suite #2) located in midtown Aiken consisting of 5 offices, kitchenette, half bathroom, and reception/waiting area; approximately 840 sf. Tidy building, well-located behind Dunkin' Donuts/5 Guys restaurant, with ample parking (25 spaces) with 2 well-established tenants sharing the building: Edward Jones and Help At Home. Conveniently located to all restaurants and businesses, just off Whiskey Road. Water and trash included in rent.